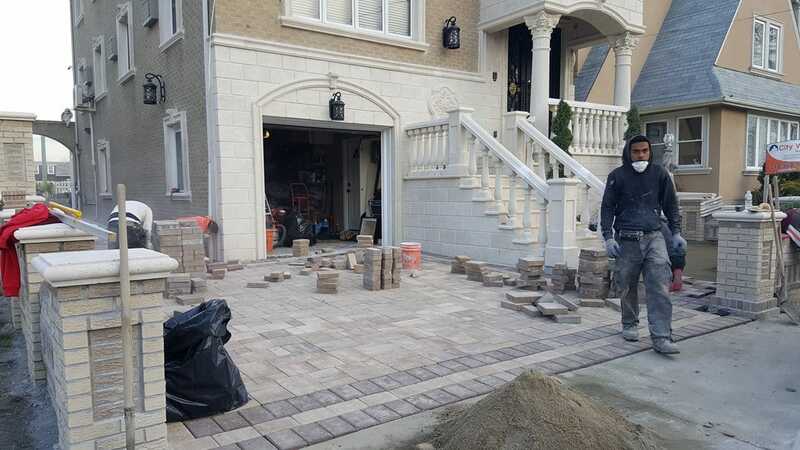 Whether it’s working with bricks, stones, and concrete – solid or veneer masonry – we pride ourselves in doing the some best masonry work in chicago. In this project we had to develop the house front which involved brick work and also concrete. 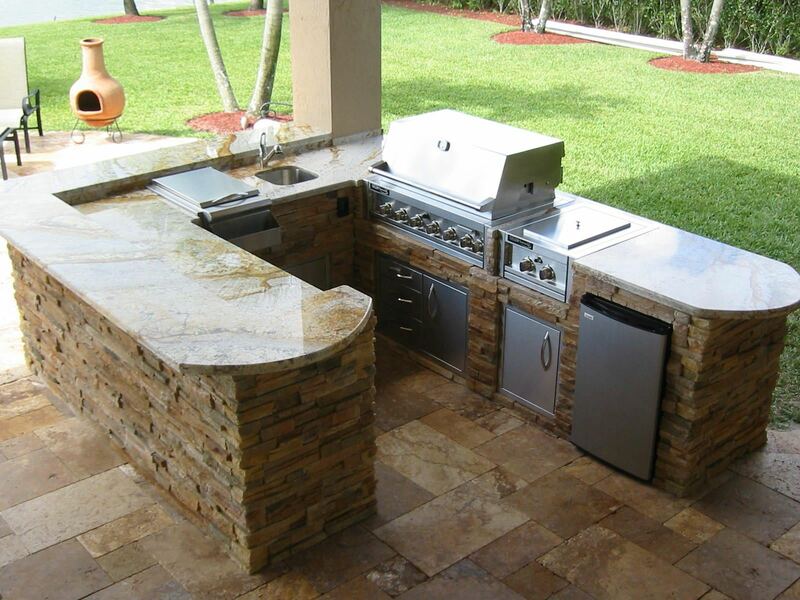 We also developed an open outdoor kitchen counter with some brick and tile work. One of the major challenges of working with bricks is to make sure that the final work comes out smooth and then the color patterns don’t mismatch. This was particularly taken care of. We also made sure that the project was also completed at the earliest as that was specifically asked for. We made sure that the brick layout followed a pattern and they were firmly fixed. 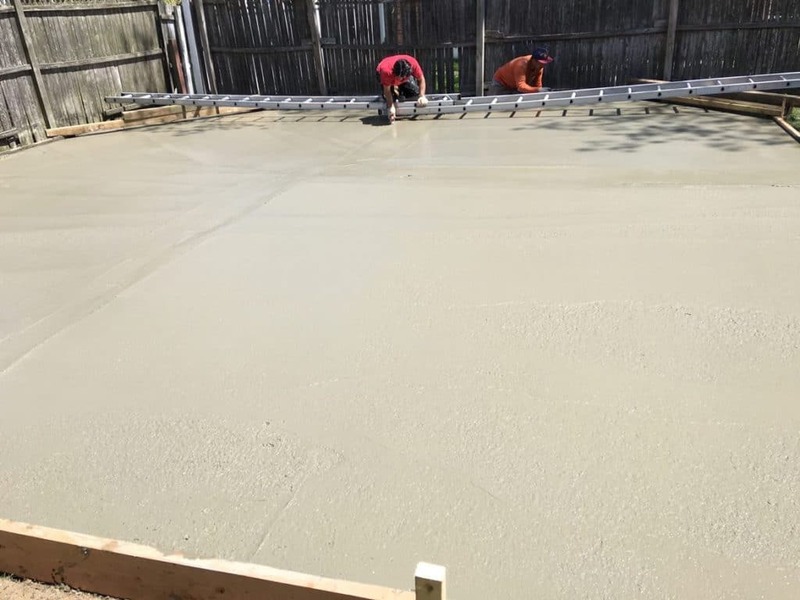 The proper composition and quality material used in the concrete ensured timely solidification that also adds to the strength of the concrete. The open counter followed the brick layout pattern and the entire arrangement came out brilliantly adding to the bold look and contrast of the house front. Not to mention that we had a fully satisfied client and another successful project adding to our experience. Getting the bricks accurately laid and fixed. Ensuring that the brick arrangement formed a pattern that ran through the entire work. Quick completion of the project in few days.